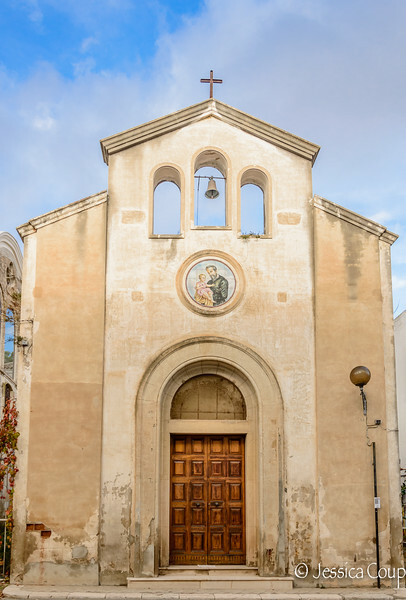 Bernalda is not on any of the "must see" lists when visiting Italy. However, the draw to this typical southern Italian hilltop town is the luxurious nine room hotel Palazzo Margherita built by Francis Ford Coppola. The town of Bernalda is special to Coppola as it is the birthplace of his grandfather. Whenever Scott and I are in the area we love to stop by the hotel bar called, Cinecitta' Bar and enjoy a beautiful meal and homemade wine in a pitcher.